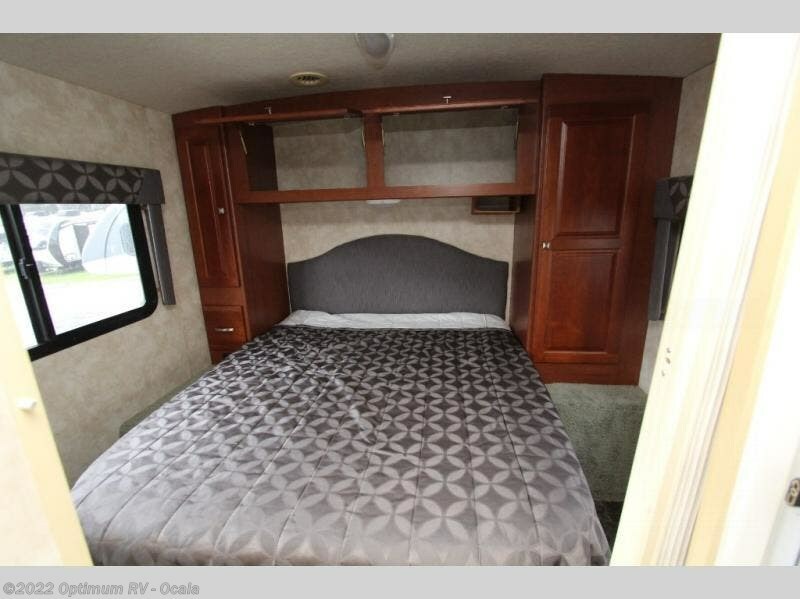 Winnebago Vista Class A Coach w/Rear Queen Bed w/Wardrobes Both Sides of Bed, Countertop Shelf, Private Toilet Area & Vanity w/Sink, Shower, Folding Door Separates Bedroom from Bath Area, Refrig./Pantry/Dinette Slideout, Location for 32" LCD TV Above Cab Area, Lounge Chair, 3 Burner Range, Dbl. 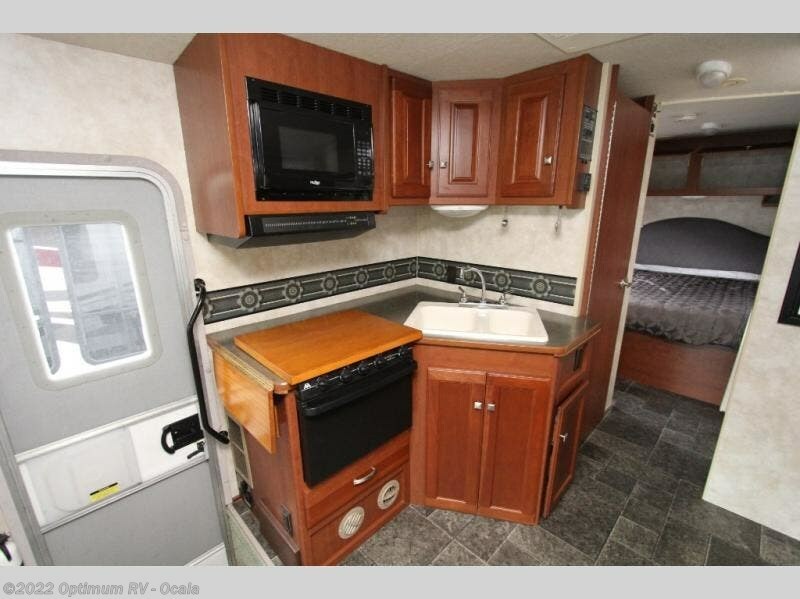 Kitchen Sink & Much More! 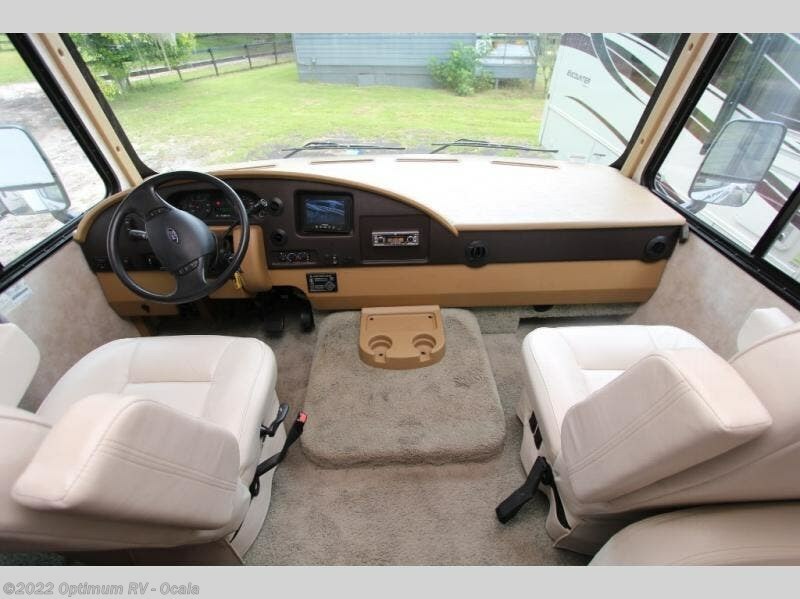 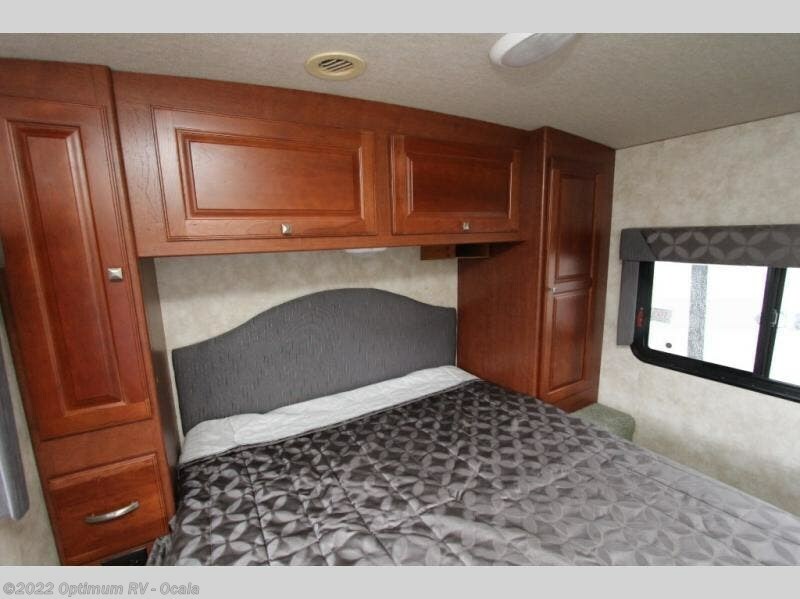 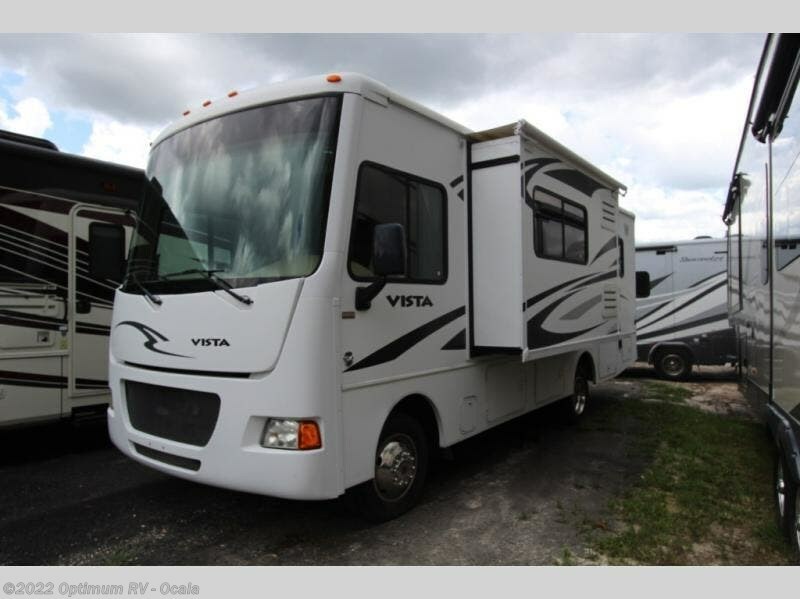 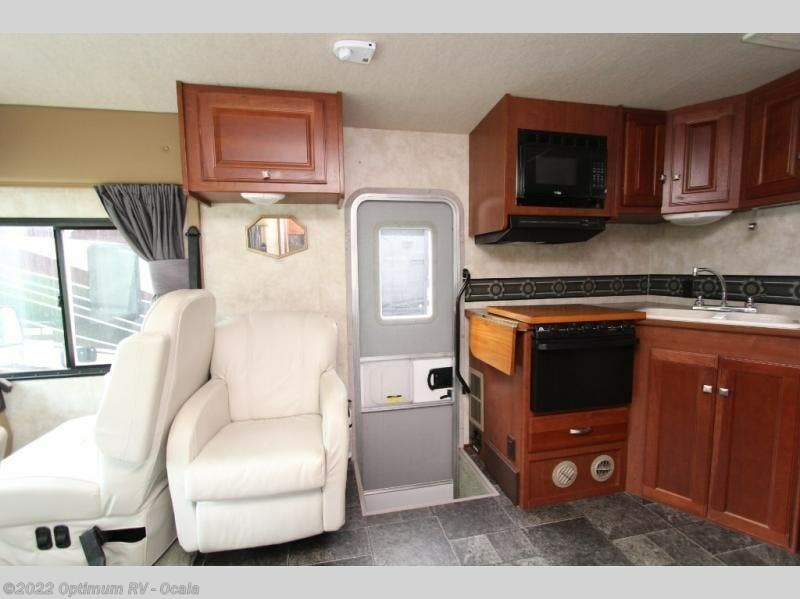 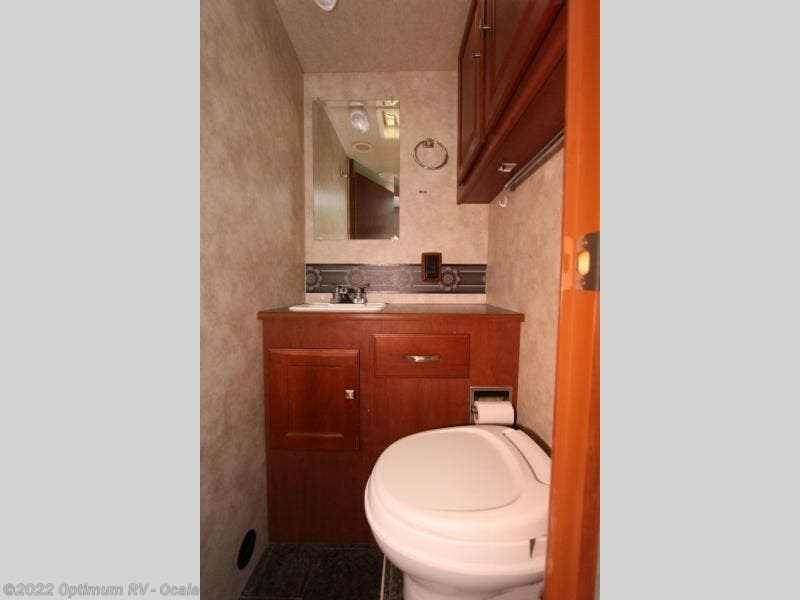 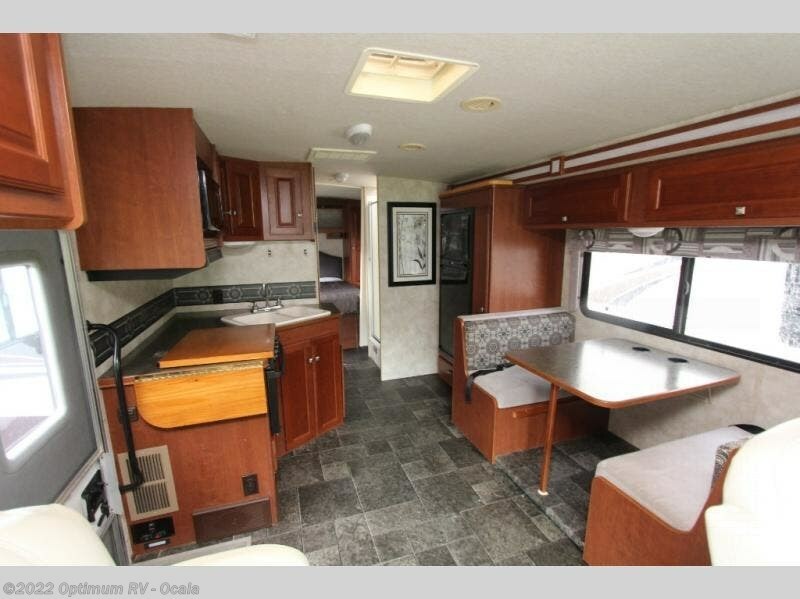 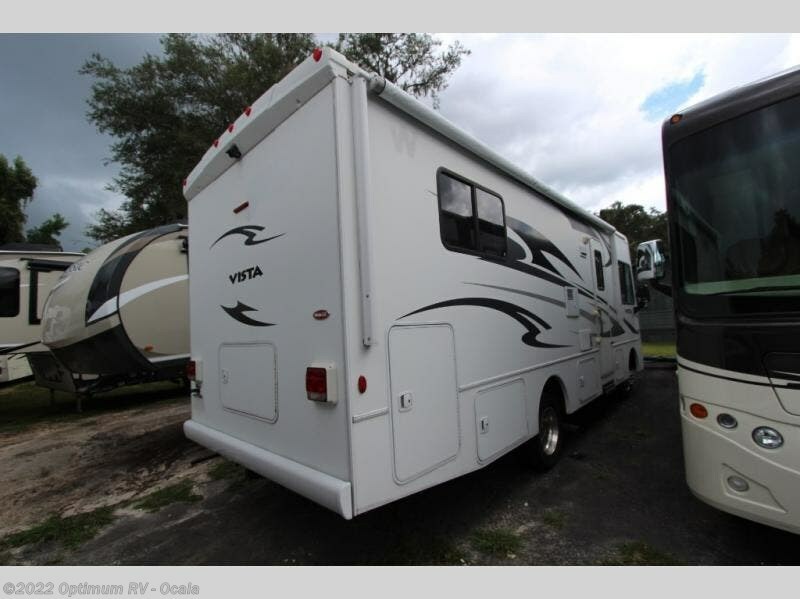 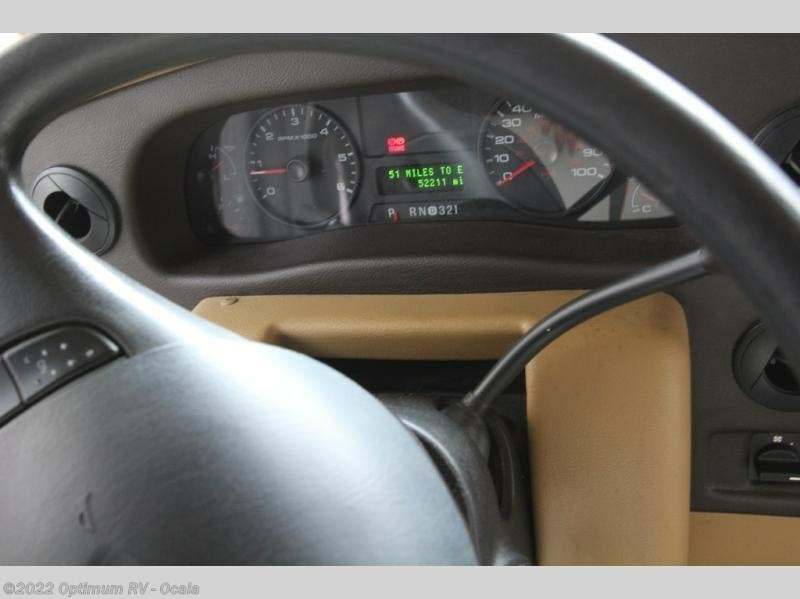 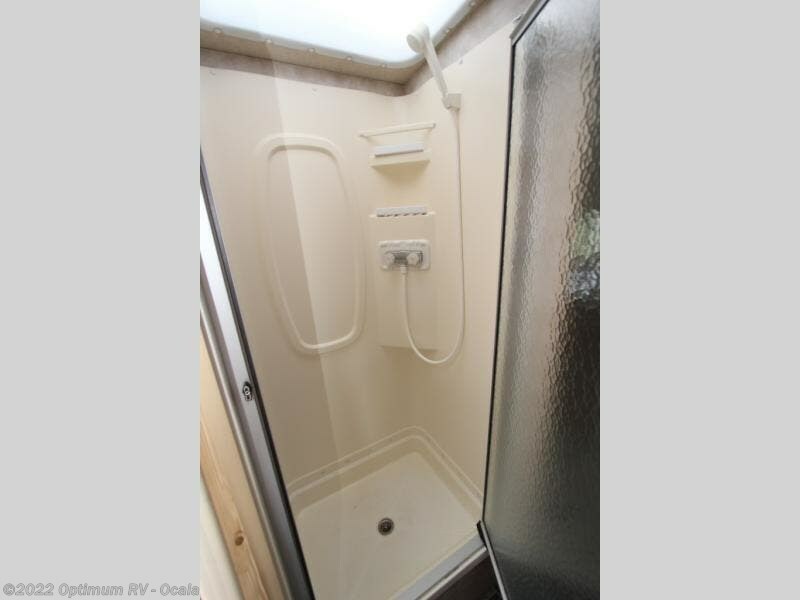 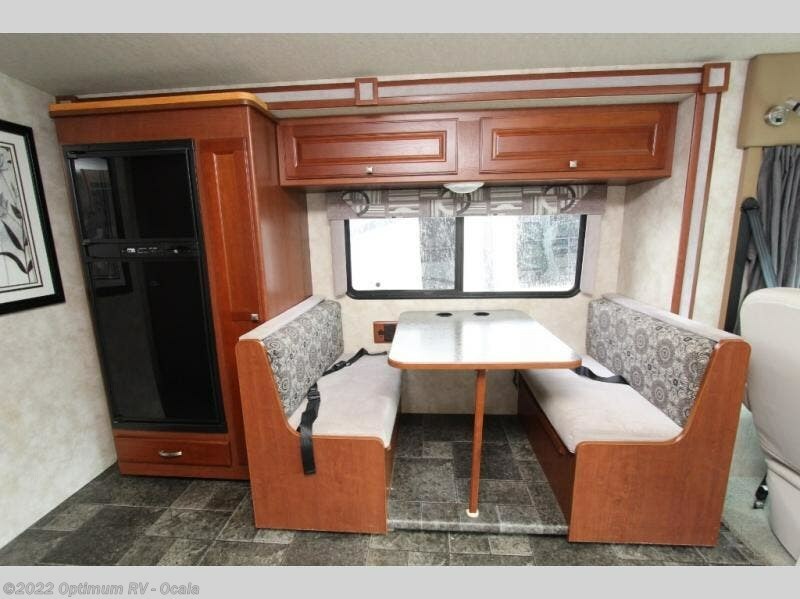 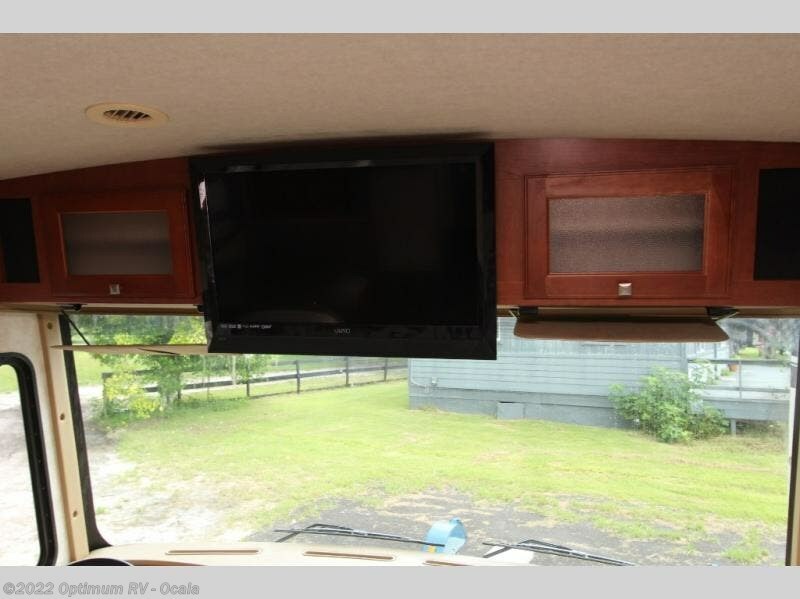 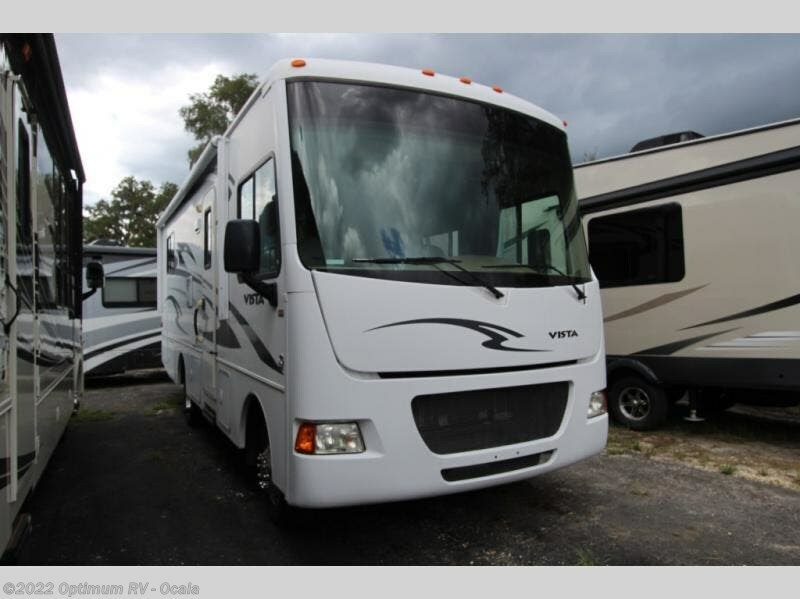 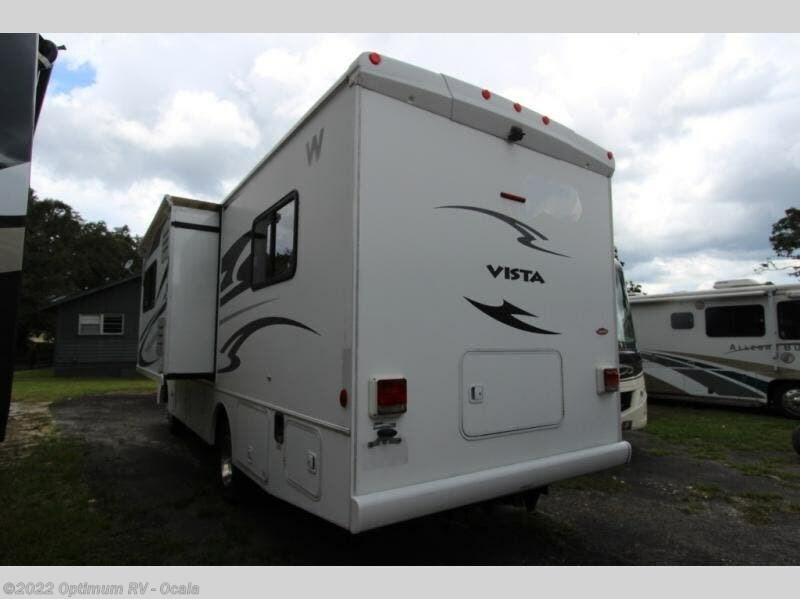 Check out Stock # 6SR146 - 2013 Winnebago Vista 26HE on winnebagorvsource.com!